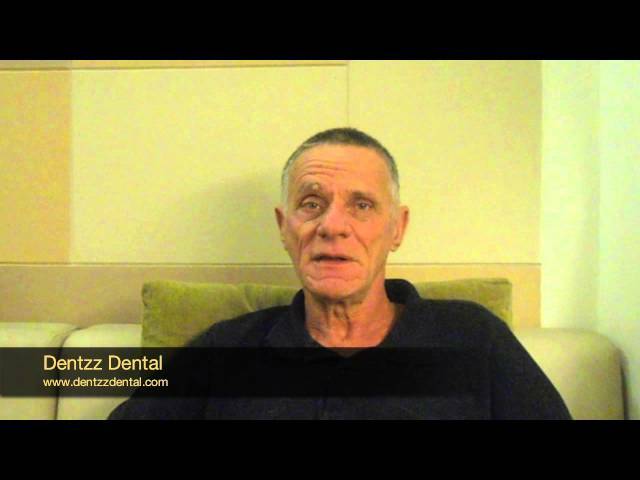 Dentzz Dental Care Centres, based in the prime areas of Dubai, Mumbai and Delhi, India delivers the finest in Cosmetic, Implant, Conventional and Preventive dentistry. 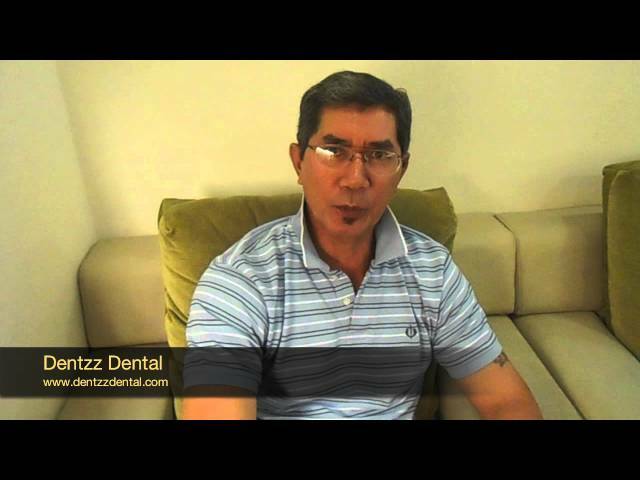 Dentzz is an ideal place if you are seeking specialized and a globally trained dentist from India in Mumbai. We assure you an unparalleled experience in dental care. We believe dentistry goes beyond teeth. So whether it is our carefully selected and trained esteemed panel of dentists, the painless dental work, the stunning beauty of our creations, a spa like ambience or a friendly voice over the phone, one thing is sure – what you are about to experience cannot be written or said, it has to be felt to be believed. Why are we rated as the best dentist in India? Dentists from all fields of dentistry. Our detailed selection methods ensure that you get the best skills and expertise available. We typically select one out of a hundred dentists that we review so that you are in the best hands always. Getting dental treatments done is simpler than ever. From basic treatments to advanced ones, get dental procedures done in one place by dental experts. Hygiene is an essential factor for us. Hence, all materials used in the clinics are ultra-hygienic and strictly sterilized before use. The dentistry industry has been ever evolving, and we constantly update ourselves to the latest equipment's and standards. All surgeries and treatments are done by skillful doctors with a plethora of experience in the field. Special emphasis on superior dental aesthetics. From a simple filling to a complete smile makeover, we are passionate and obsessed about the finesse of our work. Friendly environment set in a relaxing and comfortable ambience. Feather touch dentistry. All the dentists are trained professionals and perform all treatments using distinctive techniques to comfort the patient so that he/she can have a pain-free treatment. Priority appointments and quick completion time for people with time constraints. Our prices are very competitive. Our focus is to give you the maximum value for your money.